It’s a rare occasion for Julie and I to have a weekday off together, so we always try to make the most of them when we do. With the school Julie teaches at on Spring Break this week, I opted to take a four day weekend to enjoy some time off with her. 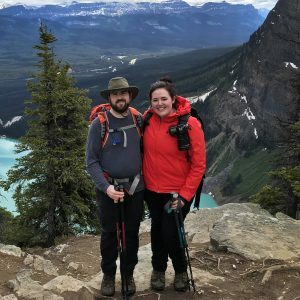 One of our favorite activities is hiking, so we decided to pack up the car and head off to explore somewhere new! 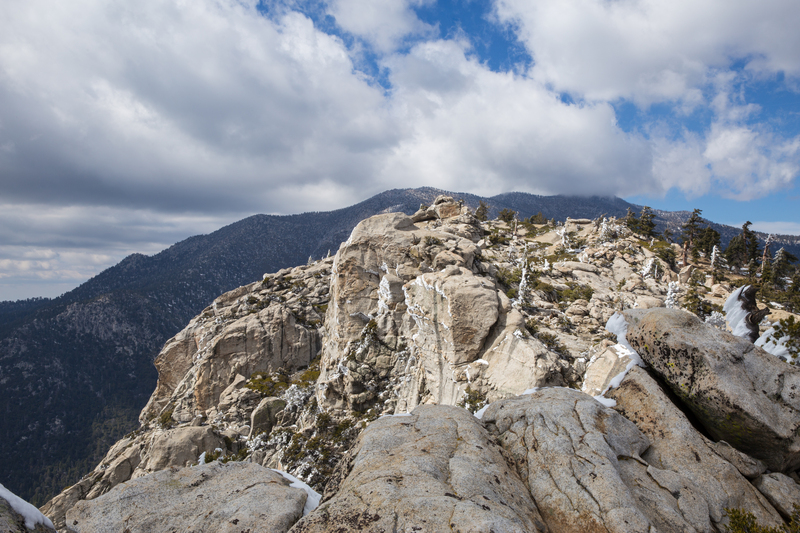 After much deliberation, we settled on visiting the small town of Idyllwild and hiking to nearby Tahquitz Peak. 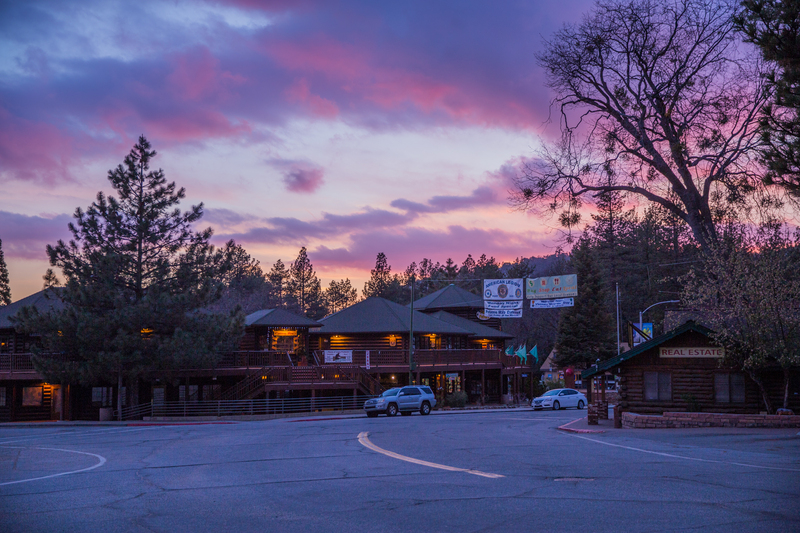 Idyllwild is a small mountain town of roughly 3,900 people, tucked against the San Jacinto Mountains. From Orange County, the drive takes approximately two hours, assuming you don’t encounter any of the typical 91 freeway traffic! 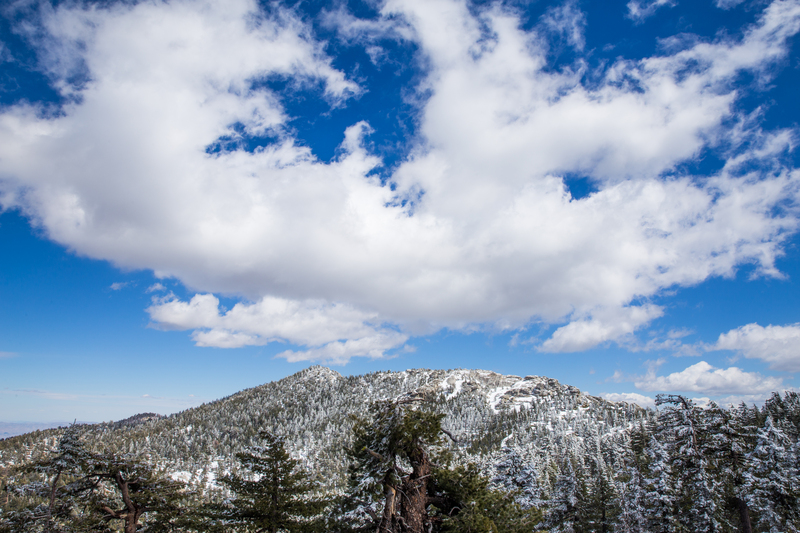 By some combination of luck and Spring Break, we made good timing and arrived in Idyllwild around 11:00 a.m. After a quick pit stop and stroll through town, we made our way to the trailhead for our day hike. The Devil’s Slide Trail begins from Humber Park, which is a dead end for the road that leads you there. Unlike a great many of our hikes, on this day we found only a few other cars parked at the trailhead. 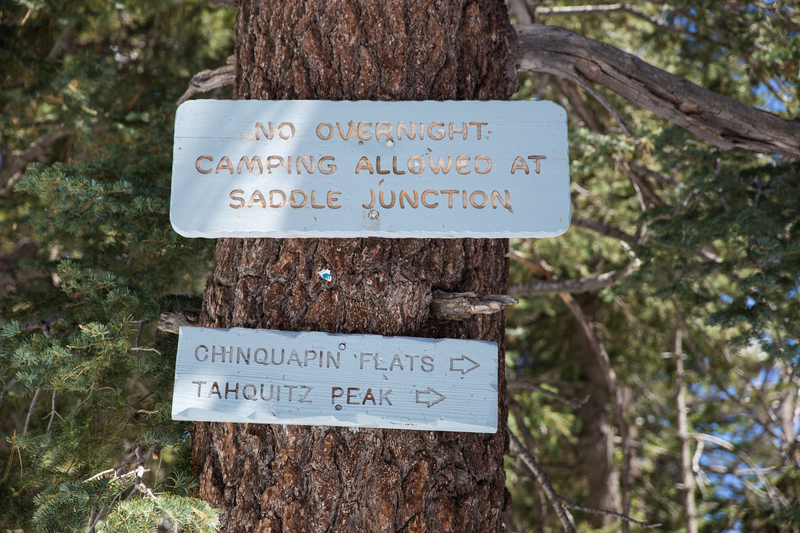 This may also have been due to the winter conditions that existed on parts of the trail. 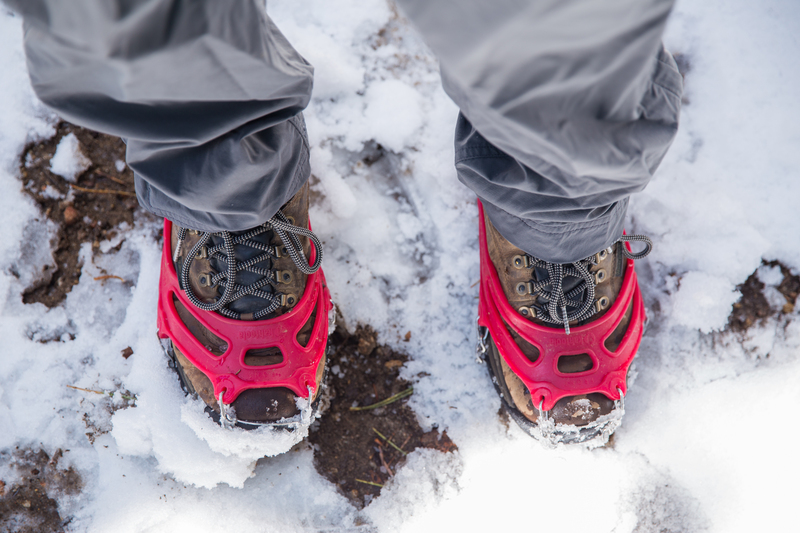 Seeing snow on at the beginning of our hike, we made the decision to put on our micro-spikes straight away. 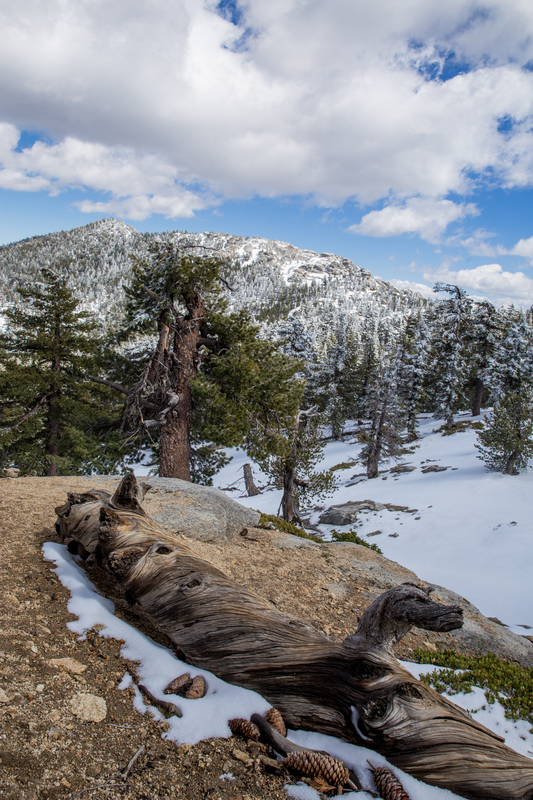 As we made our way up the trail, we alternated between thin patches of snow and dirt, while experiencing beautifully cool weather. 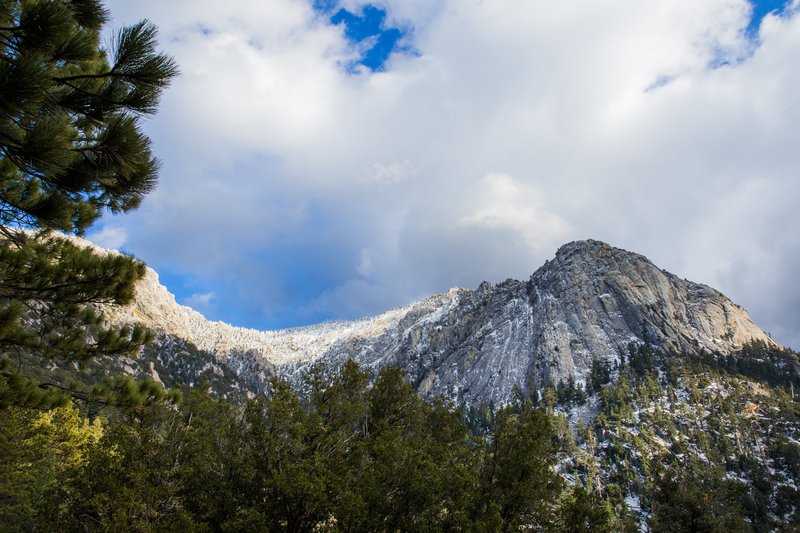 The trail to Tahquitz Peak, at least in the beginning, is fairly gradual as it winds through the scenic alpine forest. After about 2.5 miles, we reached Saddle Junction, a flat and open jumping off point for a number of different hikes. 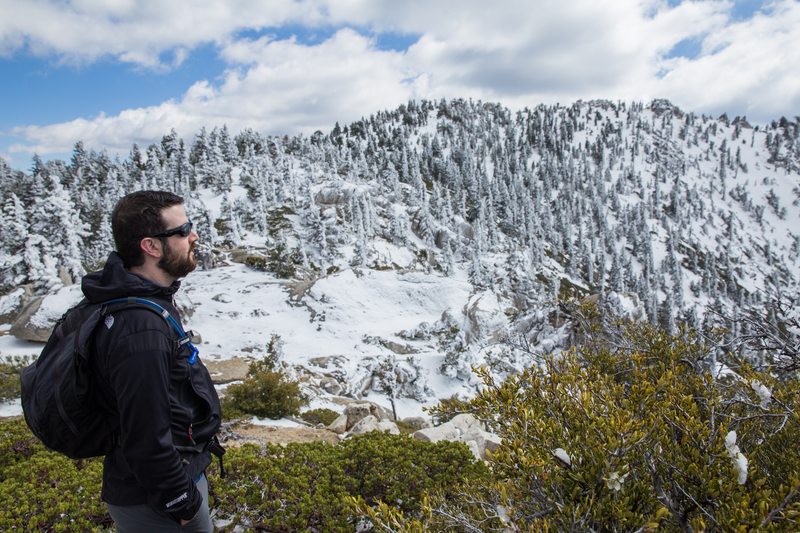 For a moment, we considered scrapping our planned hike to head to a familiar location, Mt. San Jacinto, but we’ll save that for another day! 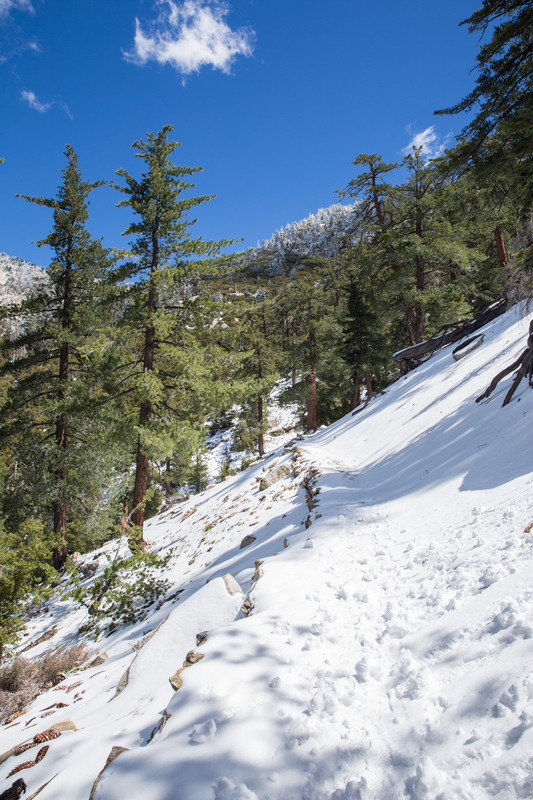 As we left the saddle, we began to encounter more snow on the trail. Following in the footsteps of previous hikers, we continued along the trail until the footsteps diverted off path, perhaps seeking a higher viewpoint. Intent on reaching our destination, we continued on, now firmly blazing our own trail in the white powder. After going this way for another mile, we made the decision to head up and see if we could spot how much further we had remaining and what the trail might look like. 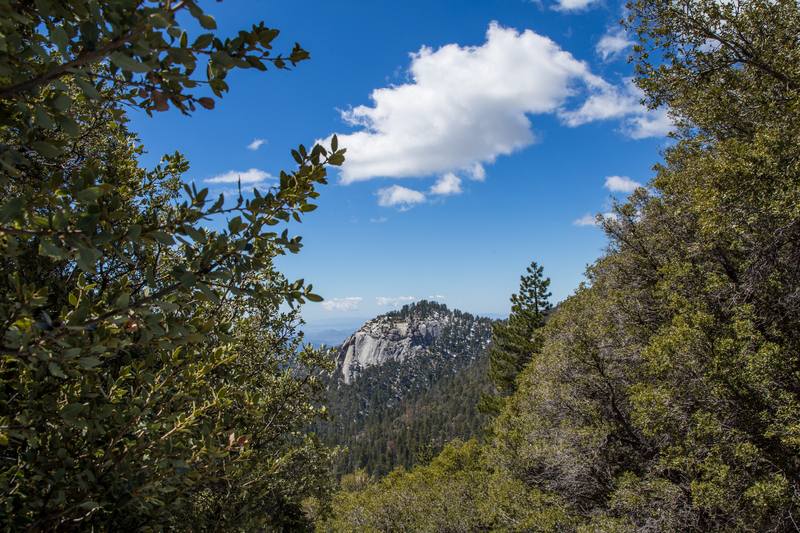 Our stopping point turned out to be a scenic vista with panoramic views of the area, including Tahquitz Peak and the old fire lookout perched on top. 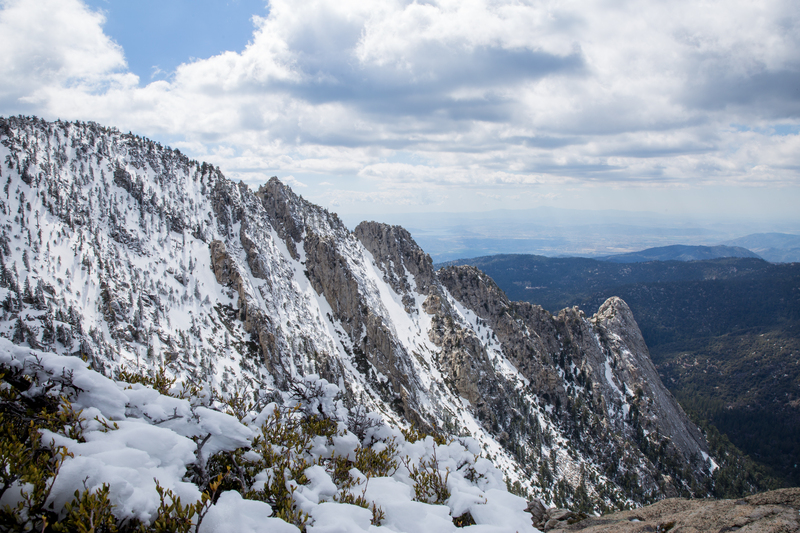 On day hikes, we always make a point to stop for snack breaks and then lunch, typically at the summit or halfway point. In this instance, we opted to eat at the vista while we planned our next move. With dark clouds moving in, and snow continuing to cover the trail ahead, we made the decision to eat lunch and head back to the car. While we love adventure, the risk on this day was not worth the reward. Finishing our meal, we followed our tracks back through the snow and down the mountain. 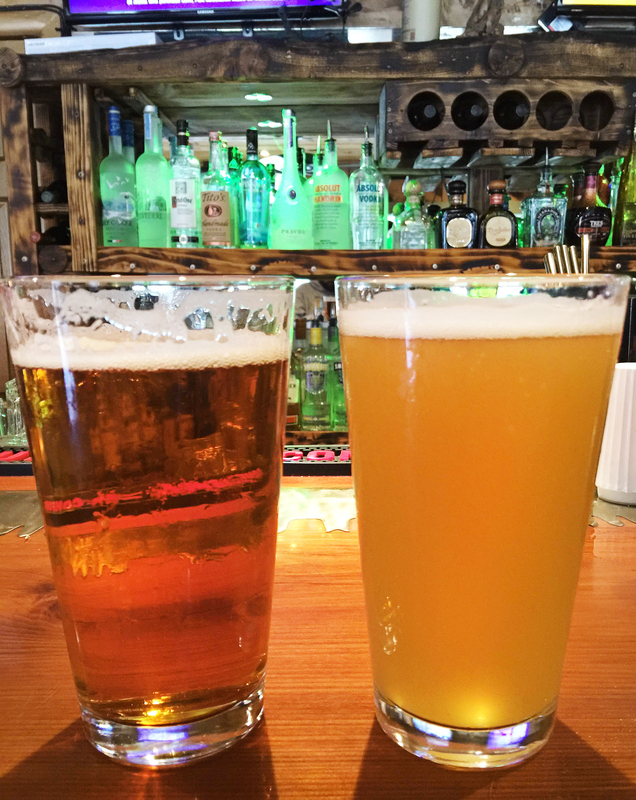 Back in Idyllwild, and with hunger on the brain, we made our way to the Lumber Mill Bar & Grill. 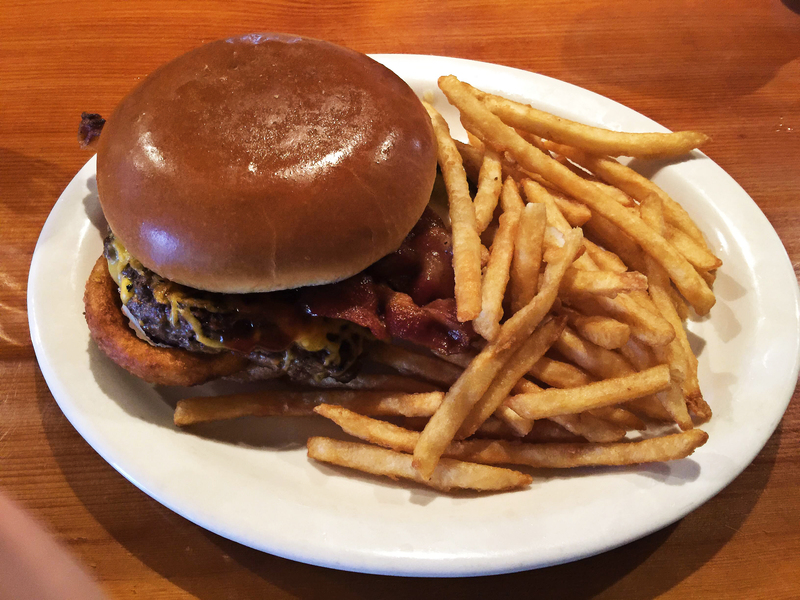 There are perhaps few better meals than a delicious burger and fries at the conclusion of a long day of hiking, and these hit the spot! 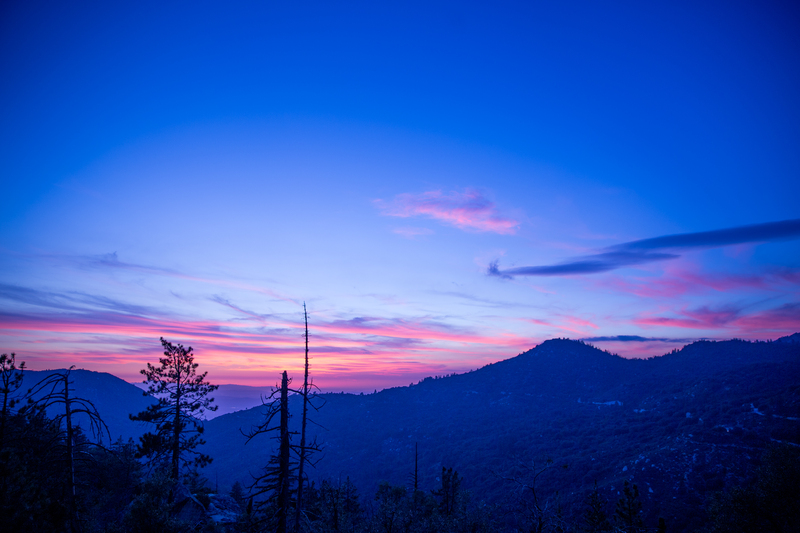 With full bellies, we bid farewell to Idyllwild and the mountains relishing the opportunity to return again. Getting There: From Orange County, take the 91 East to the 60 East. You’ll briefly be on the 10 East before taking the 243 North (which can be windy at times) the rest of the way. 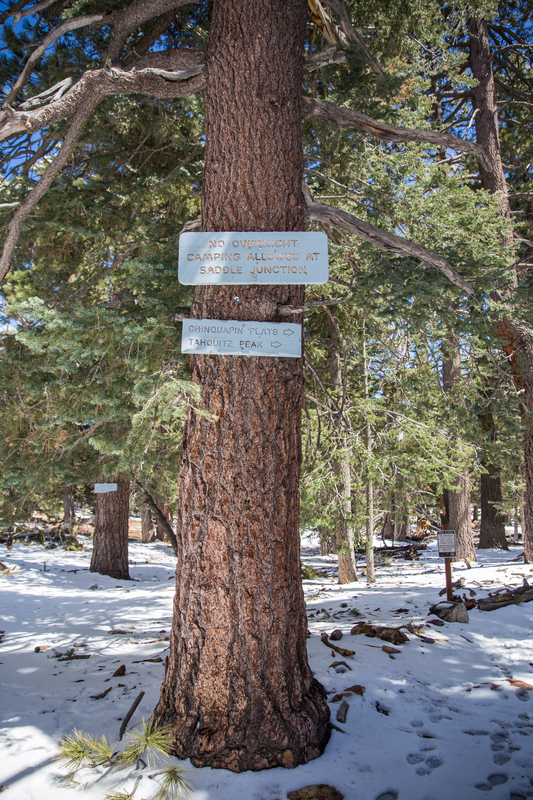 Useful Information: In Idyllwild, there is a ranger station that is closed Wednesdays & Thursdays. 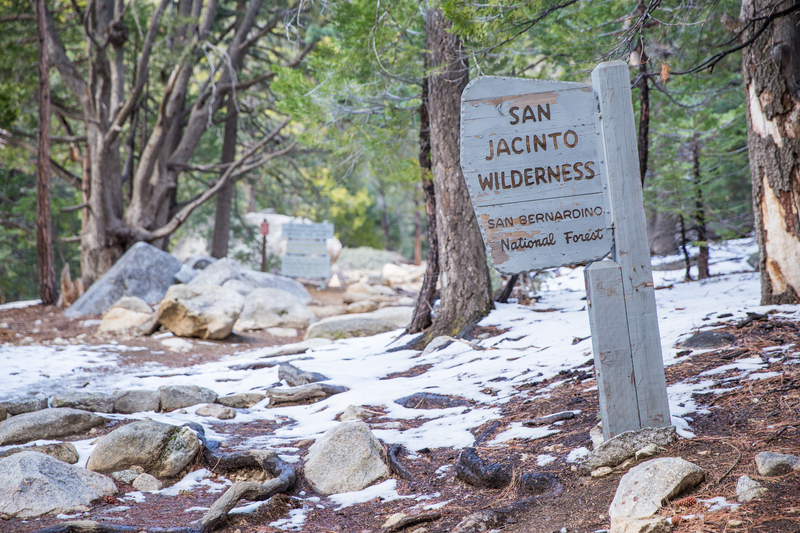 Permits are required for the hike and you can pick one up outside the ranger station even when they aren’t open. There are two gas stations within the town (Shell and Chevron) and one non-chain on the drive in. You have plenty of food options in town as a well as boutique shops, a small grocery store, and a movie theater. 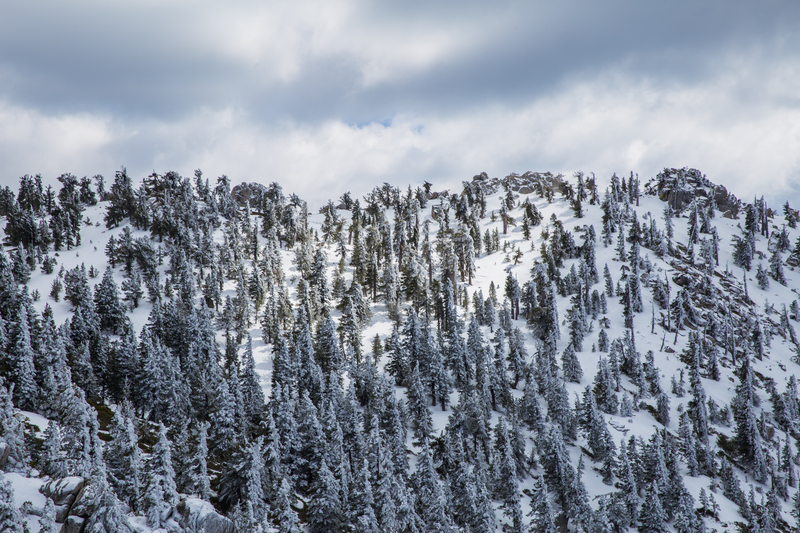 Remember to pack something warm as the temperatures can be much cooler in the mountains!